We welcome contributions of material. If you are one of the women involved in musical and related projects which were part of, or inspired by, the Women’s Liberation Movement – instrumentalists, vocalists, sound technicians, recording engineers, roadies, distribution networks, audience members, photographers, journalists, events and venue organisers, DJs, MCs, etc – we’d love to hear from you. Our intention is to establish an archive chronicling and preserving as comprehensive and inclusive a representation as possible of the women’s music of the time. If you or your group is listed but we do not yet have information posted, please contact us. We aim to be as accurate as possible with accreditations and apologise for any inaccuracies, and invite you to contact us about any corrections that may be necessary. The archive is a work-in-progress and, while our hope is to compile a definitive record, we are reliant on networking and advertising the archive as widely as possible to achieve this goal. Do let us know if you feel you can help in this! When sending material, copies of physical materials should be made where owners prefer to keep originals. Please give credits for copyright holders of material where needed and organise copyright clearance. The highlight of my years in the City. I have such love and respect for each woman..and gratitude actually. Bad times there were eased by their straight talking songs. Just got The Mistakes Live at the Carribbean Club LP. Simply out of the joy of having a piece of that time. I’d love to know how Georgina is..last I heard, she was in Bristol. Powerful music of the time..No Man’s Land! I recall such brilliant women around my life. Sent with love & warmth. Oh Deborah, that would be great. Thank you! I agree. Best song ever ‘No Man’s Land’ by George. My copy of ‘Women in Song’ and ‘No Man’s Land’ went awol . Me too Diane. The women of Oxford had discos (Jane Lewis??) called No Man’s Land. I remember the Sheffield Steelworkers came .. brilliant! Thanks Graham! 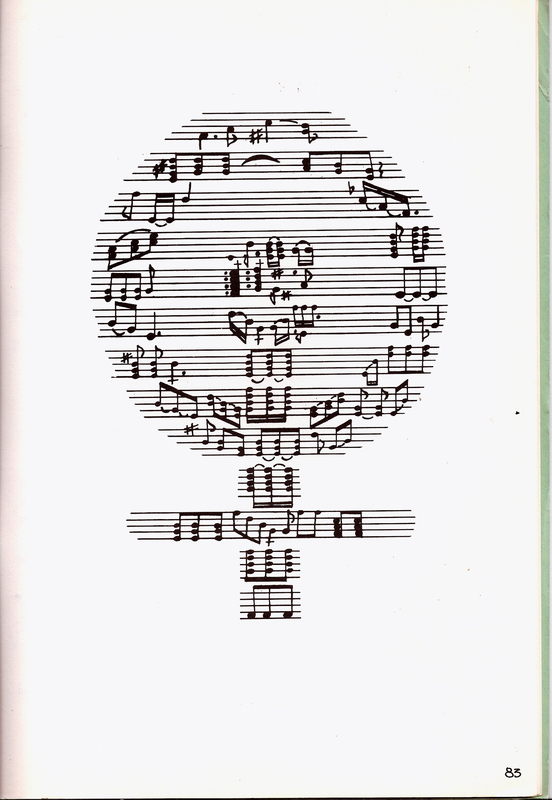 We decided to focus on women musicians in this archive to highlight and celebrate women’s achievements and also for reasons of space and time – but we do of course include women who played and sang with mixed groups – and we would love it if someone developed this archiving work to document the mixed anti-sexist bands from the alternative/punk/indy scene of that era! We’ve always hoped someone might take up the baton and create another site … any takers?